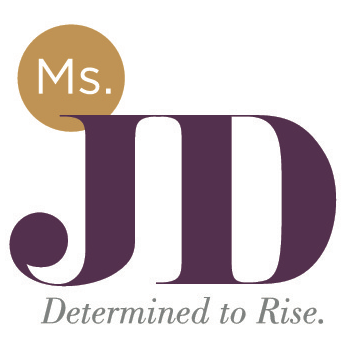 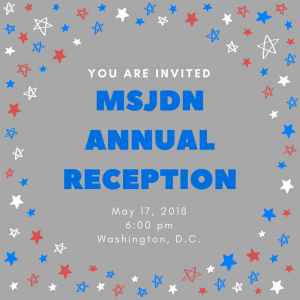 Join us as we celebrate our 7th year of support for military spouse attorneys, as well as recognizing the recipients of the MSJDN Members’ Choice Award, Homefront to Hired Award, and the Professional Excellence Award. 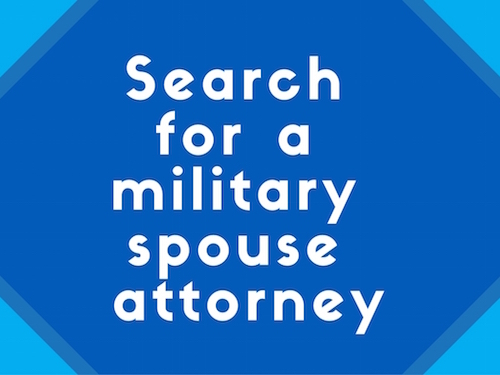 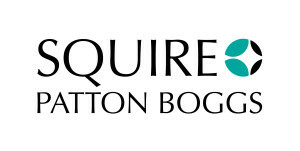 We look forward to celebrating another year of advances for military spouses in the legal profession on May 17th in Washington, DC! 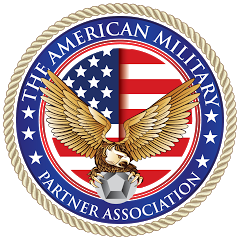 Thank you to our generous sponsors for their support of military families!